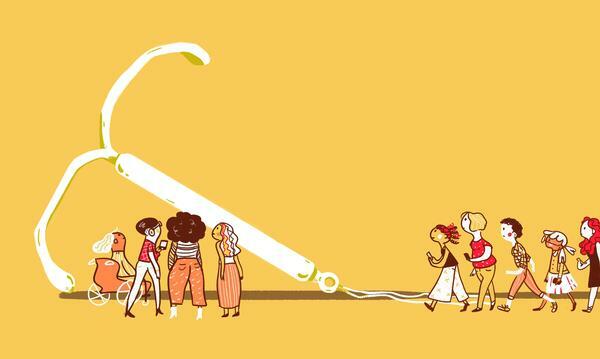 Women across the country are rushing to get IUDs. Or at least, they're tweeting about rushing to get long-term birth control, according to a surge of messages on social media. 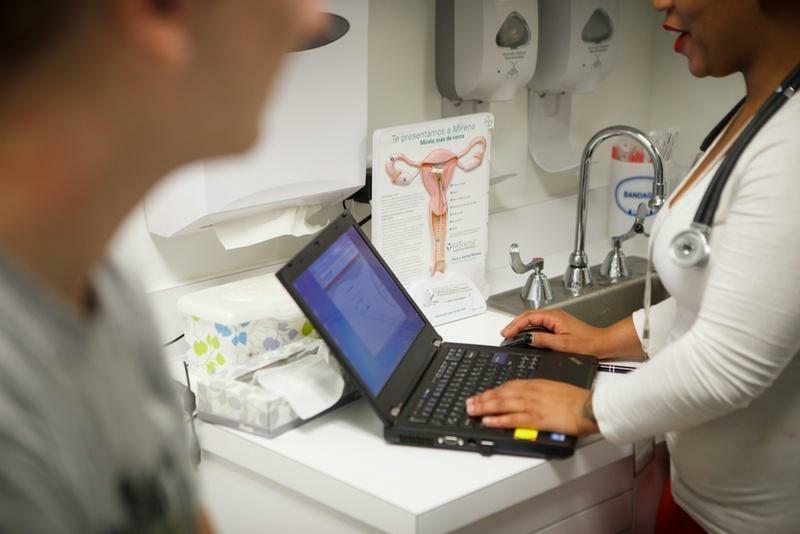 They're concerned that the Trump administration might end Obamacare provisions that require insurers to cover intrauterine devices and other contraception and cut funding for abortion and reproductive health overall. So women are looking for long-term solutions like IUDs: ones that will outlast a presidency. But they may have a bit more time than they think. They're not just talking about it on social media; they're looking for more information, too. Google Trends showed a massive peak in searches for "IUD" "birth control" and "Planned Parenthood" on Wednesday. The online conversations have left a lot of women wondering how much longer their birth control will be available without copays, as is required under the Affordable Care Act. The short answer is that while memes say women should get their IUDs before Inauguration Day, things might not be quite so urgent. The wheels of government take time to turn, so nobody will lose coverage on Day 1 of the Trump administration. But women are already acting. "I booked an appointment with my gynecologist the instant North Carolina went red," Kate McPhillips, a young professional in Boston, posted to her Facebook page Wednesday morning. She is considering the switch to a copper IUD, the type that lasts for 10 to 12 years, "just in case the unimaginable happens." Dr. Anne Davis, consulting medical director for Physicians for Reproductive Health and an associate professor of clinical obstetrics and gynecology at Columbia University Medical Center in New York City, says that on Wednesday six women called "in a panic" to schedule IUD appointments. Normally, only about one woman calls to book an IUD insertion each day. "And these women weren't just looking for an appointment somewhere in the future. They wanted one right now. They were very, very scared and distraught that they would lose access to birth control," Davis says. Others who work in women's' health and reproduction are very concerned about the long-term changes a Trump presidency might bring. "It's an understatement to say that we're nervous," says Dr. Eve Espey, chair of the department of obstetrics and gynecology at the University of New Mexico Health Sciences Center. Dropping the ACA appeal: The Obama administration appealed a 2014 court decision that would block subsidies for insurance premiums under the ACA. If Trump dropped the appeal, reimbursements to insurers would stop. Most experts believe that plans purchased before then would still be honored, but insurers would very likely drop out of the health care exchanges for the following year. Redefining contraceptives: By changing how birth control is defined, the ACA clause requiring coverage could be weakened or removed without necessarily overturning the ACA, according to Alina Salganicoff, director of women's health policy and vice president of the Kaiser Family Foundation. Limit coverage through the courts: More conservative Trump-appointed judges and justices could expand exemptions to coverage in employer-sponsored plans, like in the 2014 Hobby Lobby decision. Cut funding: Trump and Congress could cut federal funding to Planned Parenthood and programs like Title X, which subsidizes family planning health care for low-income men and women. House Republicans have tried multiple times to stop funding, but congressional Democrats and President Obama have stopped them. Although Trump could put these changes into motion on his first day in office, insurance plans already purchased for 2017 would probably still be honored. Secretary of Health and Human Services Sylvia Burwell tweeted that signups at HealthCare.gov for 2017 have spiked since the election. 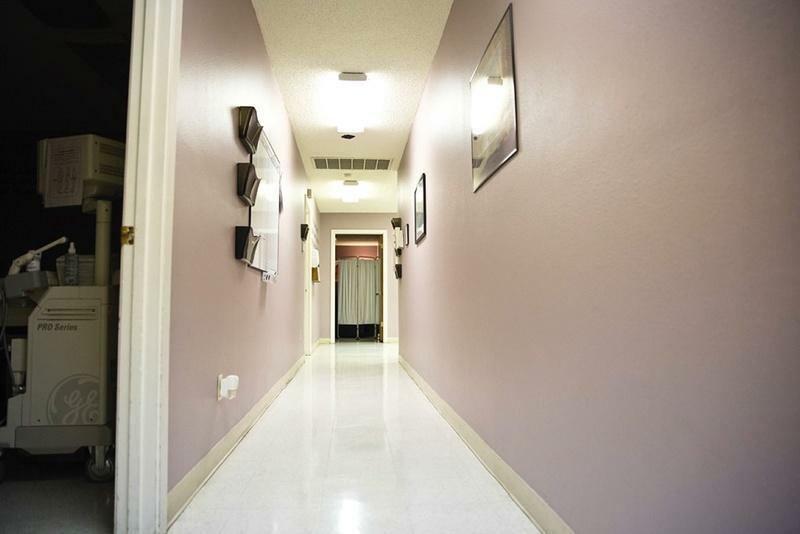 There's been a rush on reproductive health centers, too. We called over a dozen regional Planned Parenthood divisions across the country. They all report more women than usual calling to book appointments, and more women asking questions about IUDs. Even though women won't lose access to copay-free birth control immediately, Davis says women should take action soon. "This isn't something to put off, and if you're on corporate insurance sometimes it takes a while for IUDs to be ordered. If you need a long-acting form of birth control, you need to take care of that now." On the other hand, there's Espey. She agrees that choosing long-lasting contraceptives may become a priority for more women, but she is also concerned that women might be making these moves a little too quickly. "When people are under stress, they're more likely to make decisions that they regret later." Women shouldn't rush to make decisions about birth control, she says. They should speak with their doctors and learn the side effects. But she notes that long-lasting reversible birth control like IUDs and hormonal implants, while not 100 percent effective, are pretty much foolproof ways to prevent pregnancy. Planned Parenthood of Metropolitan Washington D.C., has seen an increase in women looking for birth control since Tuesday. The uncertainty "makes women nervous," says Laura Meyers, the president and CEO. We asked representatives for Trump on Wednesday if birth control will stay copay-free during his presidency, but did not hear back. This could be because Trump's team has since rolled out a new website and media hotline, where we have followed up. We will update this page if they reply.